Back in August of this year, Jo and I met with the wonderful people at Beyond Blue after it became apparent that there was a distinct connection between what I wanted to achieve for my project, the discussions I was having with the amazing men in their sheds and the core principles of Mens Shed / Man Therapy that Beyond Blue promote. Fast forward to yesterday. 7am. “Hello Craig, Jeff Kennett here. I’m up and about, ready when you are. I’ll leave the side gate open…” 3/4’s of an hour later, I’d taken 5 photographs of Jeff in his tiny shed. Job done. 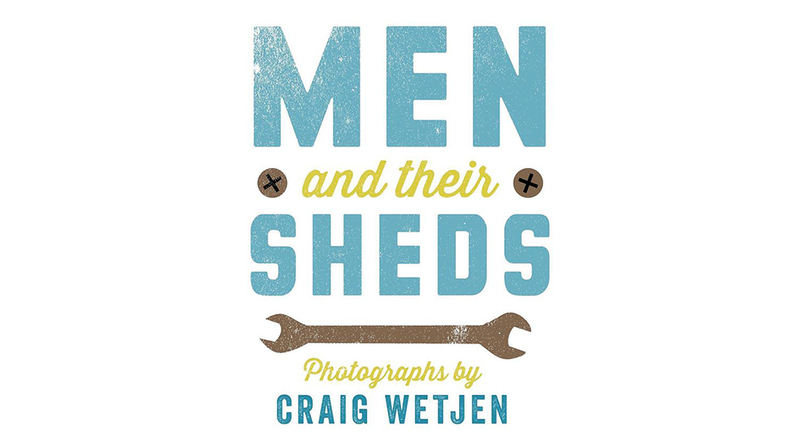 A little small talk about the weather and the garden, what his favourite shed tool was and I got to show him the album of images I’ve taken so far. Awesome! From that initial meeting in August, Beyond Blue have given us more than Jeff Kennett. Both Jo and I have become National Beyond Blue Ambassadors. 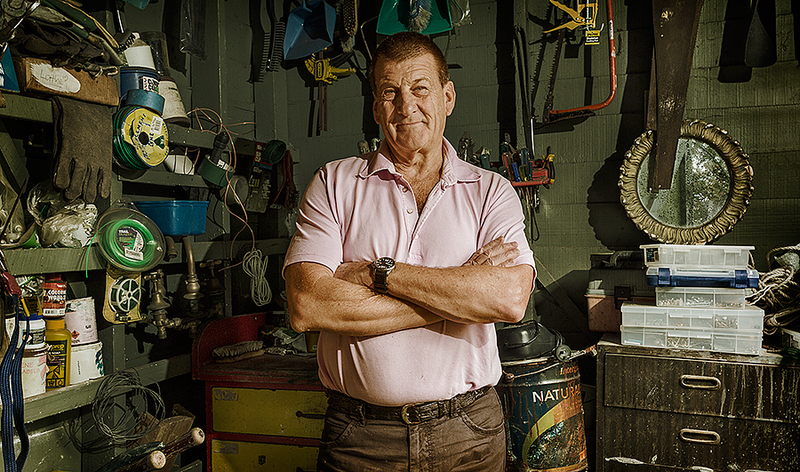 We’ve met some truly inspiring individuals – in their sheds, and within the Beyond Blue “family”. If you can imagine it – you can create it – if you can dream it – you can become it. It’s working for me.